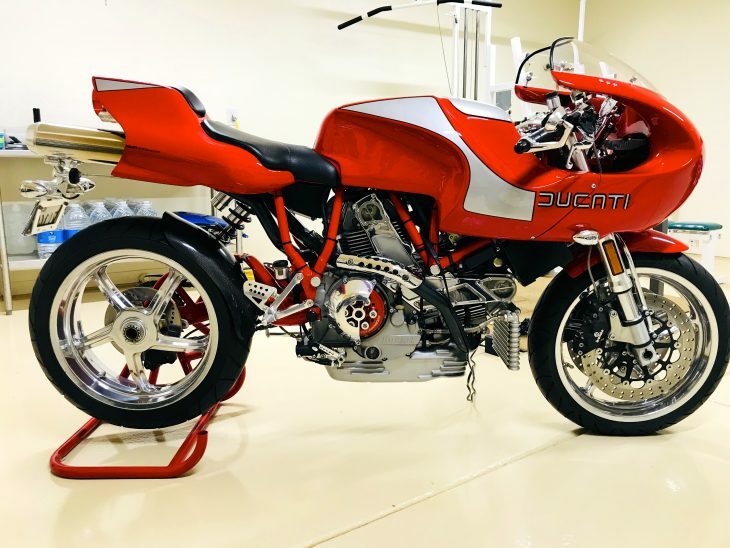 Following a very eventful motorcycle auction weekend in Las Vegas we find this immensely collectible Ducati MH900e with zero miles and never-been titled MSO status. 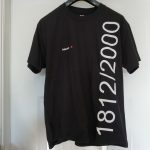 The internet darling of 1999, the Terblance-designed homage to the original Mike Hailwood edition has always been considered to be rolling artwork. Today's example shows just how much this bike resonated with the collecting community. 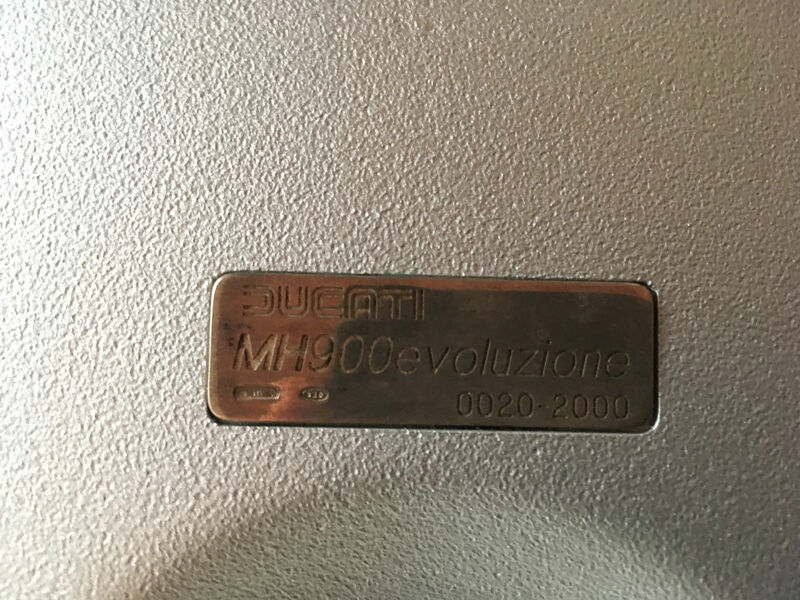 Born at the turn of the century in numbers limited to just 2000, the MHe "evoluzione" was a radical design that remains unique to this day. 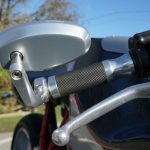 The underpinnings of the MHe are more pedestrian than the rest of the bike. 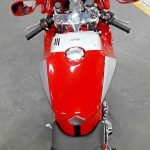 Powered by a standard dual spark L-twin familiar to any SuperSport, Monster or Sport Classic rider, the MHe offers adequate performance along with that booming, traditional Ducati sound. 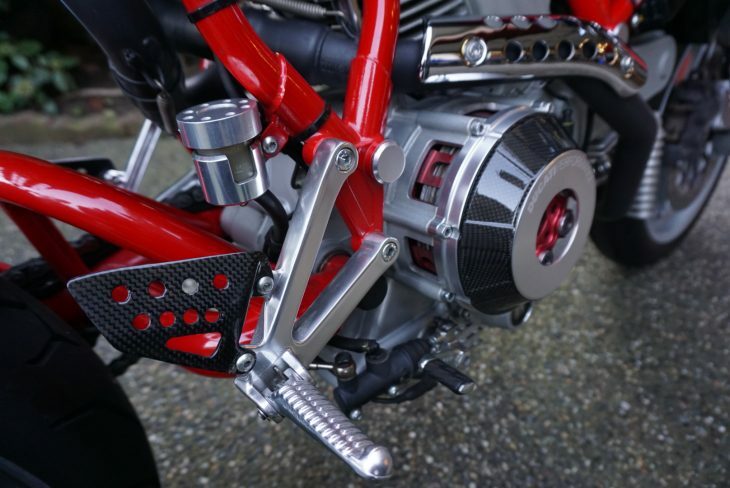 But it is the details that make this pile of parts stand out. 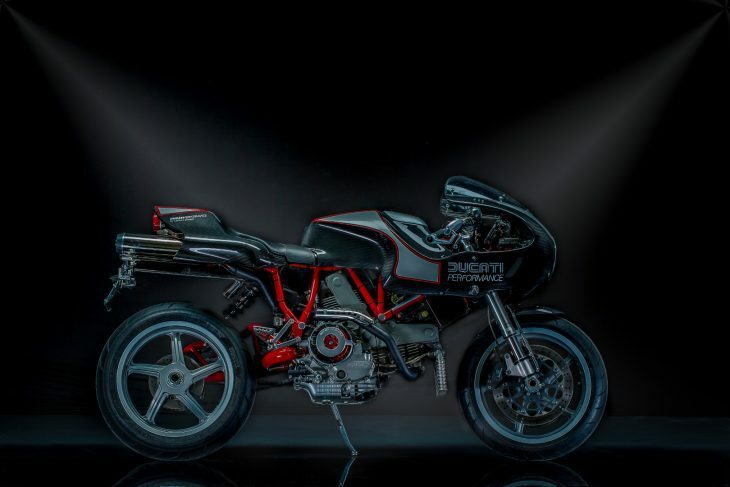 The frame is a straight-section trellis that have defined Ducati for decades - but it is linked to a single-sided swing arm of artistic proportions. 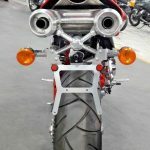 The intricate layout of that piece of kit alone make the bike stand out. 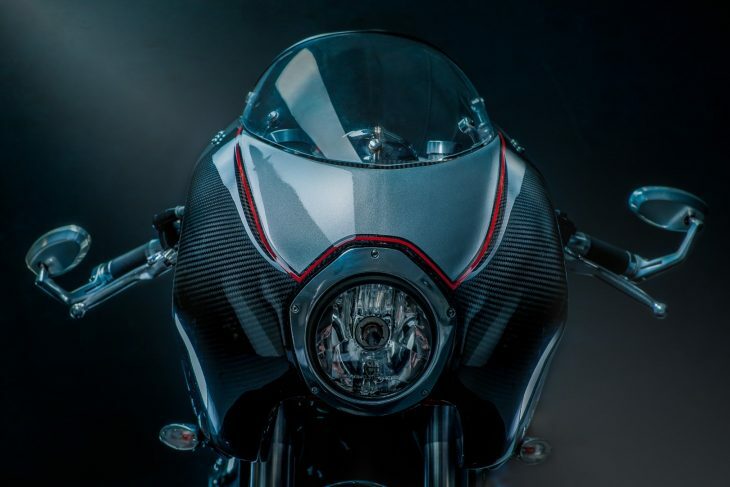 But combine the throwback cafe fairing and round headlight with that Buck Rogers tail section complete with high shotgun style pipes and a hybrid style emerges. 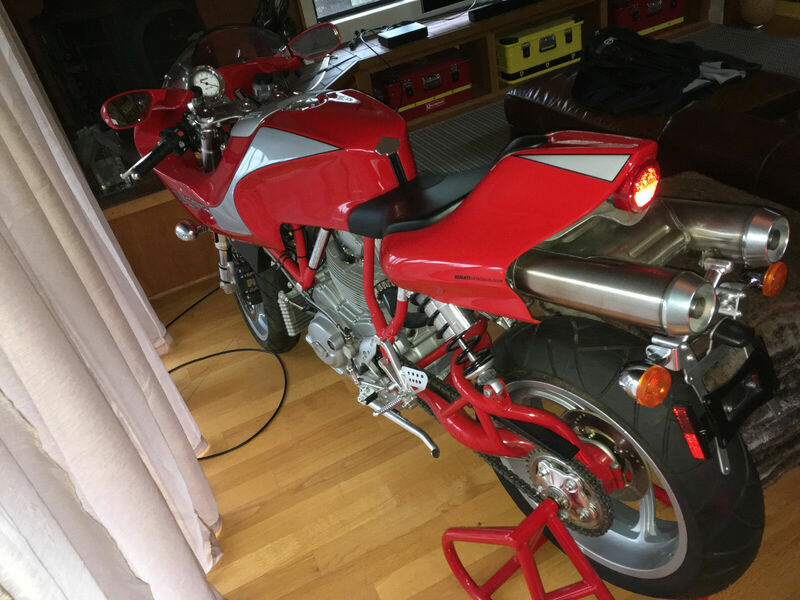 I purchased two of these MH900e's in 2002, I rode one for years and this one has been various living rooms as art for the past 17 years. 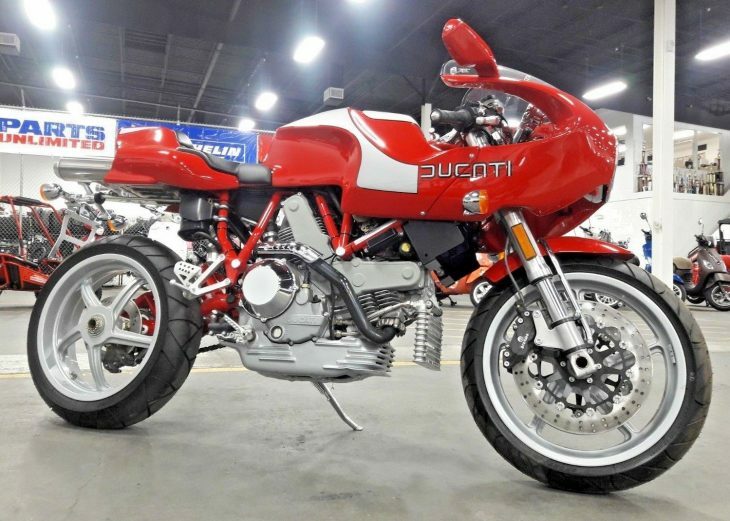 This Ducati #20 came from the original internet purchaser in Ontario. 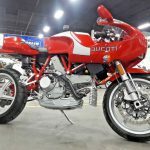 It is still on the original MSO from Ducati (never titled) I had the bike un-crated and prepped for display at the now defunct Santa Rosa Ducati dealer. I still have the original crate sides with #20 on each side, If wanted I am happy to dig them out of my warehouse for you. 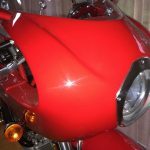 This bike is as delivered, NO flaws, nicks, scuff, etc. Has not been exposed to sun, dampness, extreme heat etc. 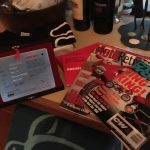 A pampered Wine country life since 2002...... All the extras are present, never worn XL T-shirt, Plaque, Stand, manuals, tool roll, optional Ducati cover, plus period launch Magazines. No disappointments, second only to one in a crate 🙂 lowest # (20) I have seen for a while. 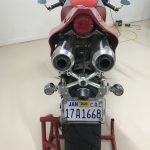 Inspections welcome, this bike is located in Sonoma, Ca. 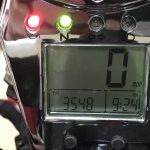 Before you scoff and make some claims that the seller rode this with the odometer disconnected or similar, note that this intelligent individual purchased TWO bikes: one to show and one to go. That is either investment savvy or total Bologna commitment. 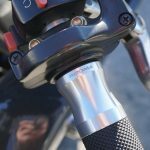 Either way it provides for a brand new, never registered, zero mile example available to an entirely new crowd some 18 years after production has ceased. 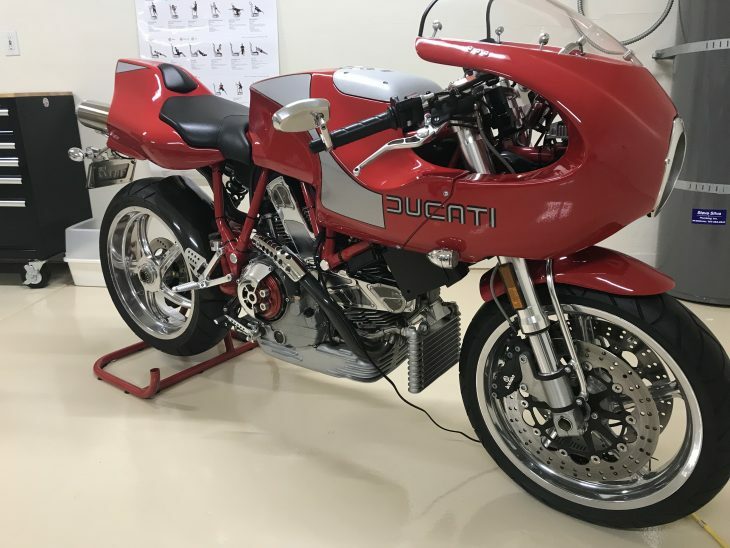 And given that the seller has all of the Ducati specialty items included with each bike this is really like purchasing a new MHe. 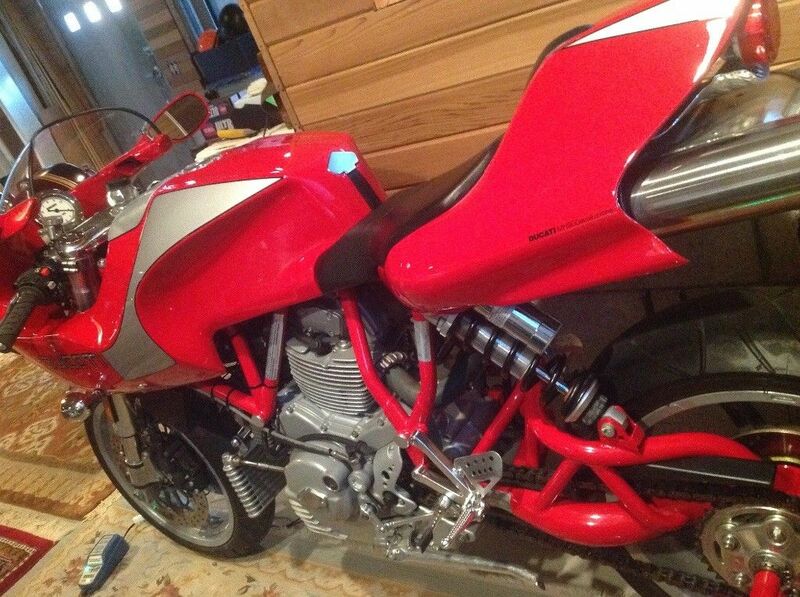 The fly in this "as new as a bike in a box" ointment is how much these bikes have risen in value over the years. 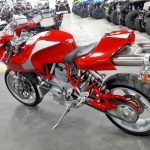 The most recent MHe we posted was a mid-$20k ask, and the Las Vegas motorcycle auctions completed just last weekend showed even stronger pricing. 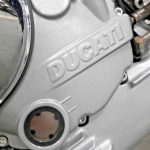 Of all the Ducati Limited Edition models, the MHe may well be the most bankable. 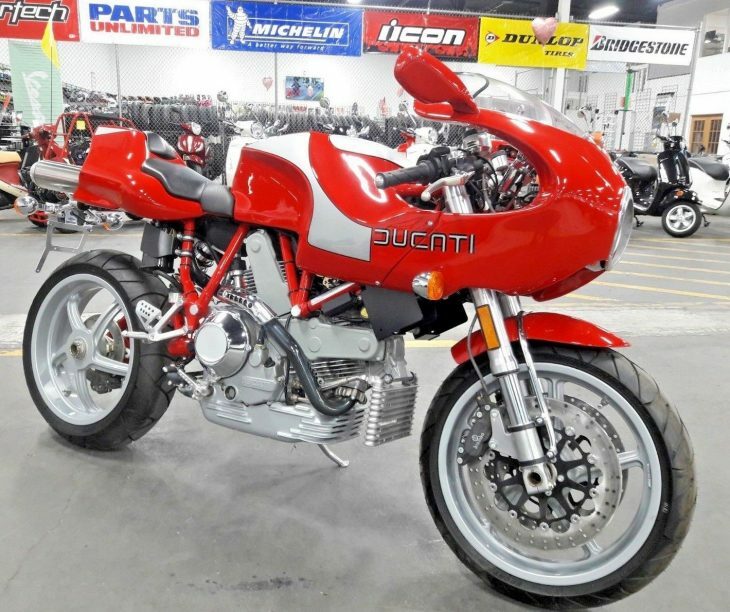 At the $35,000 Buy It Now, this may be the most expensive MHe we have seen yet - and proof of the continued earning potential of the model. Check it out here. The new status essentially means it has sat for 18 years, but my assumption is that the next caretaker already has a coveted indoor habitat identified. 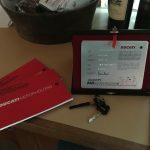 Review the pics and the details, and make the man an offer. 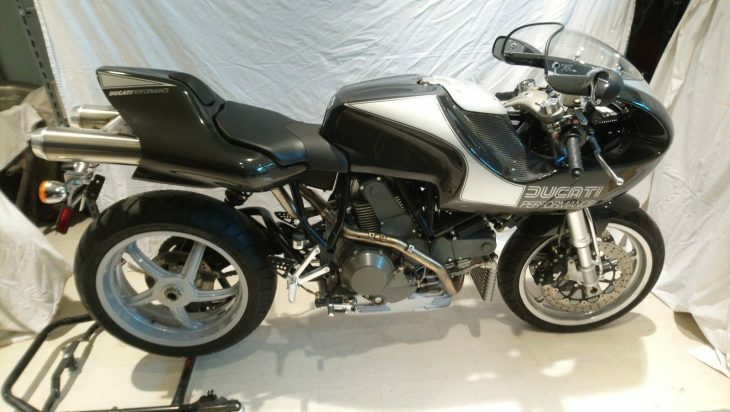 It's not every day we find a brand new Ducati MH900e on our pages. Good Luck!! 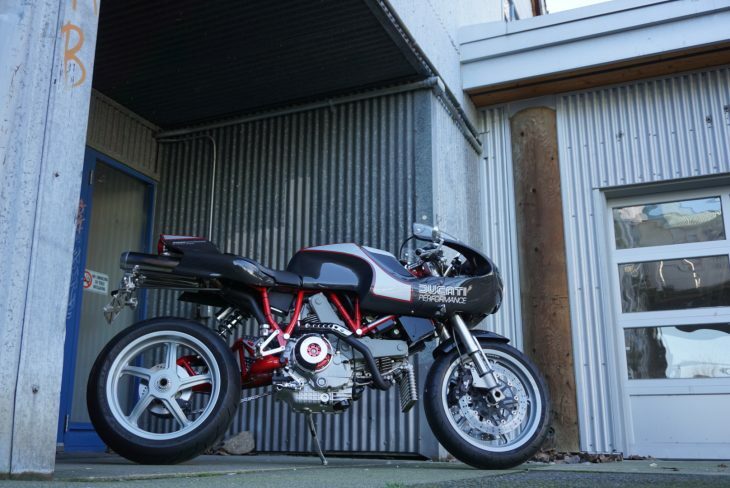 Like most of its 1,999 brethren, this 2002 Ducati MH900e has spent its life being absolutely babied by two fastidious owners. 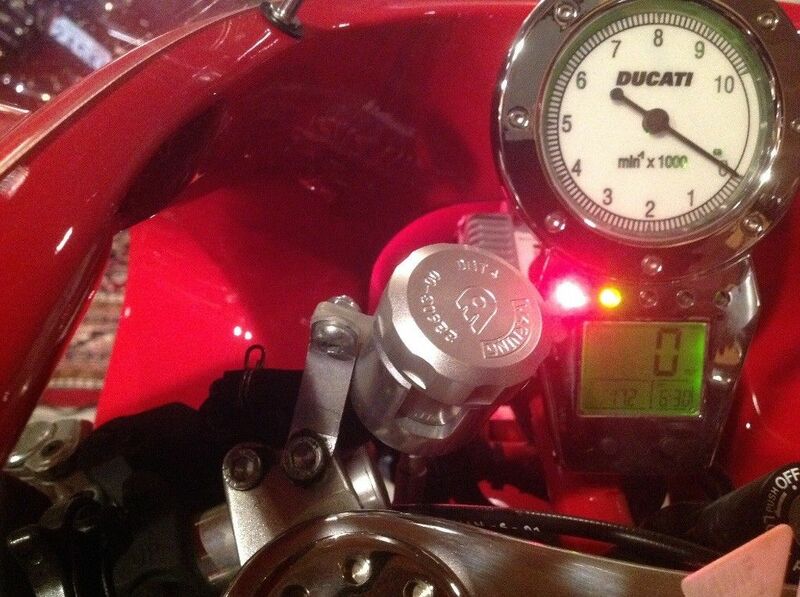 The second owner has had the bike for not quite three years, and in that time has added a scant 20 miles. 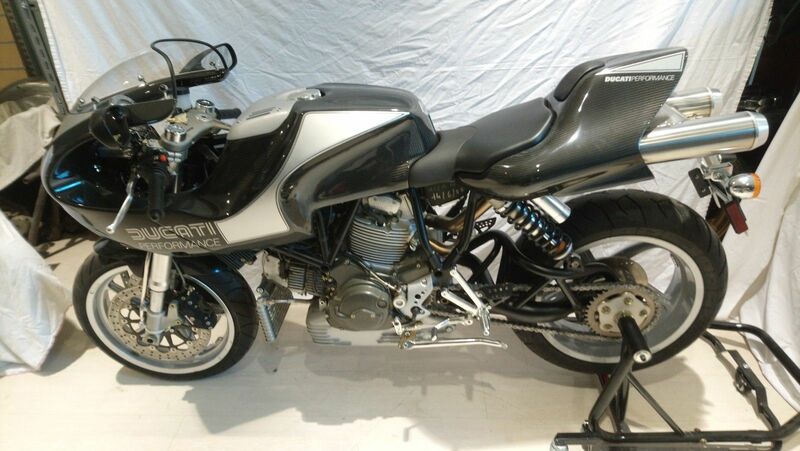 As with most of these Pierre Terblanche-designed machines, its value has been as a show piece, rather than a rider. 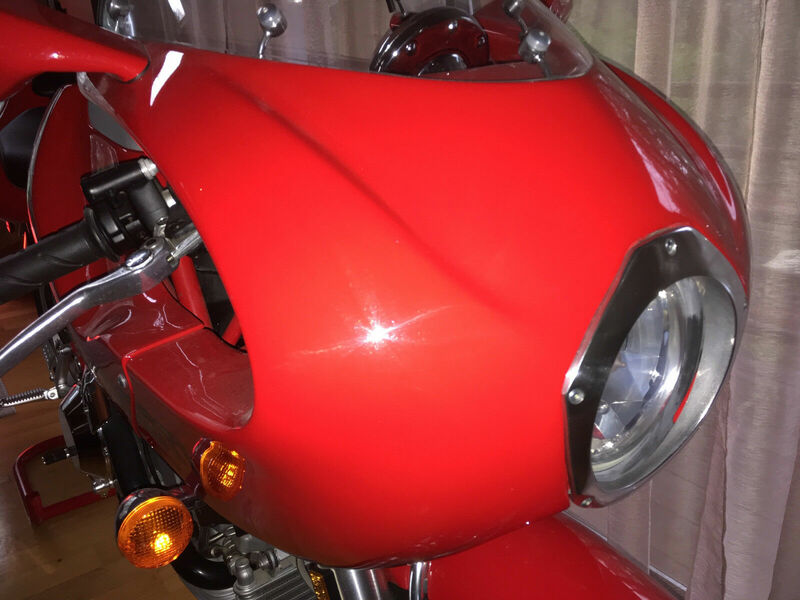 The care shows, one very small scratch on the lower bodywork (which won't be noticeable unless you're on your knees) to show for its 3,500 miles and 16 years. 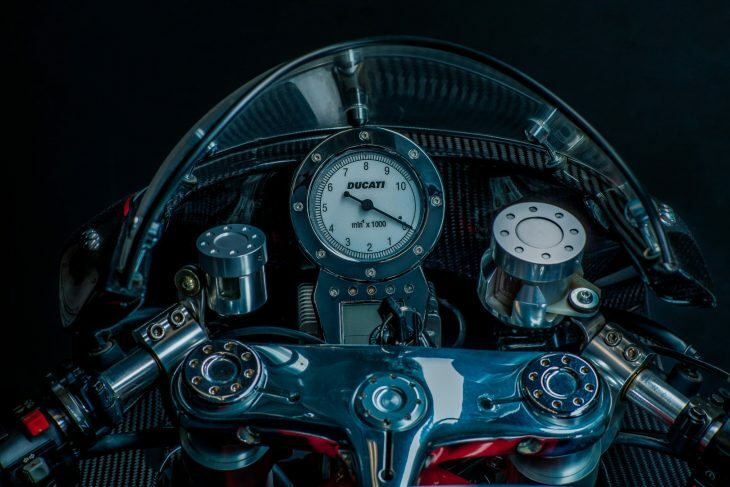 Though the bikes were designed to be as satisfying to ride as to look at, their scarcity and plethora of hand-built unobtanium bits make them a slightly sketchy proposition on the street, unless you're a true gambler. 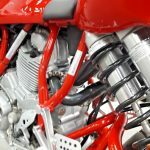 Take the gamble, though, and you'll be rewarded by a torquey v-twin suspended by a combination of adjustable Marzocchi forks and a remote reservoir Paoli shock. 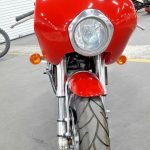 This example has been started regularly and had a belt a fluid service in 2015, but will needs its original tires replaced if the new owner plans to ride it. 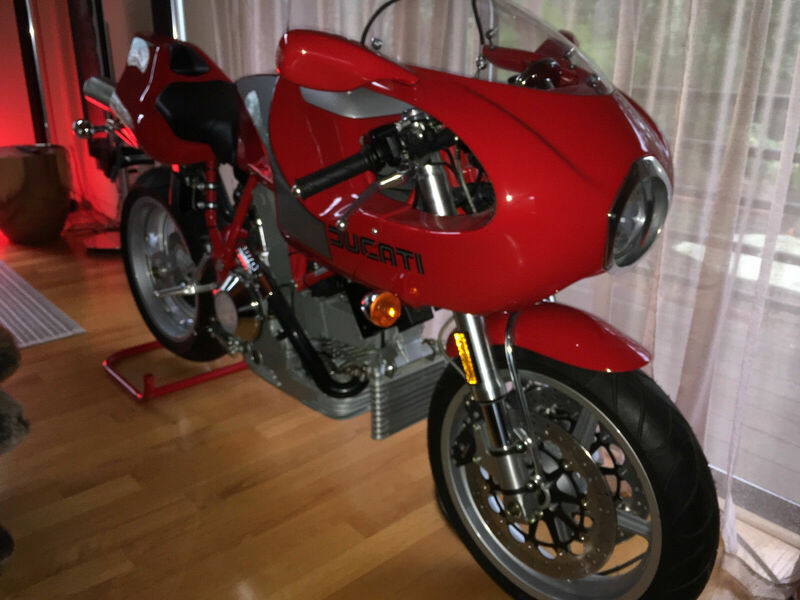 I purchased the bike in spring of 2016 from the original owner and rode the bike approximately 20 miles, I bought the bike to display. 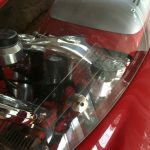 Original owner did all the tasteful modifications and kept all original parts. 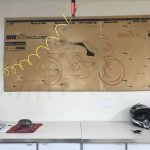 Including: owner's manual, tool kit, plaque in case, bike stand, and front of shipping crate. 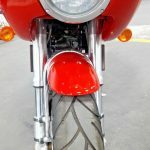 Tires are original and show no wear or age. 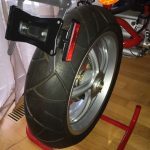 If new owner plans on riding bike fresh tires should be installed. 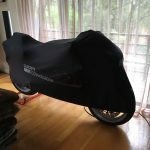 Also have a Ducati bike cover. 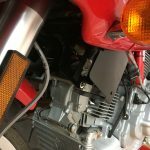 Bike is in excellent shape and has no problems or issues. 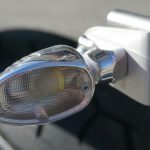 There is an extremely small nick next to the lower front turn signal (photo enclosed). 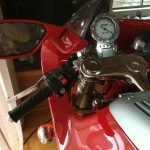 Original owner also put Cycle Cat bar risers on the bike, and longer bars to accommodate the Rizoma bar end mirrors. Have factory bars, clamps and mirrors. 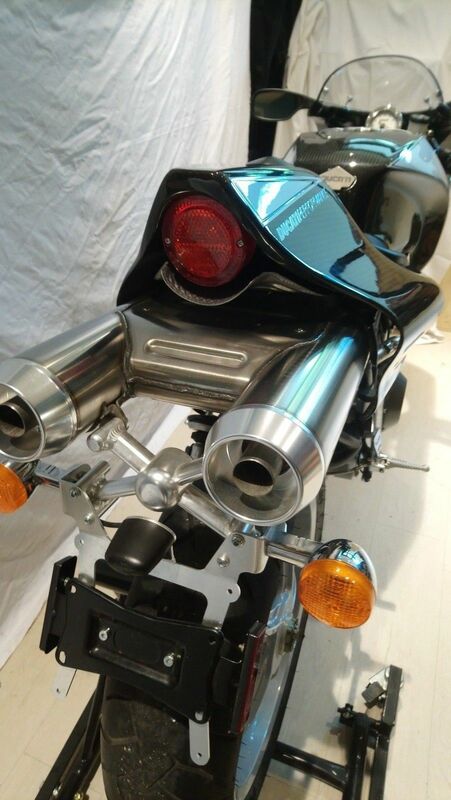 Able to return to the stock appearance if new owner desires. 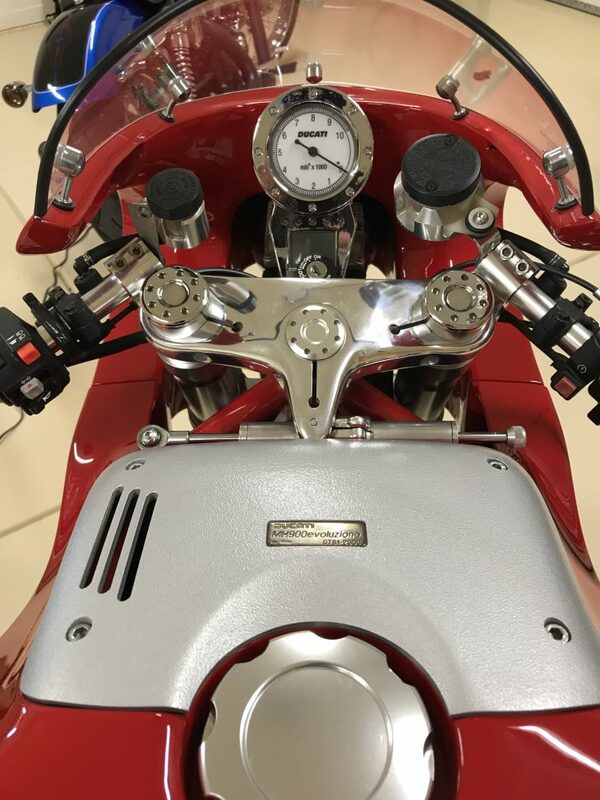 Original owner had the bike serviced on 10/11/15. 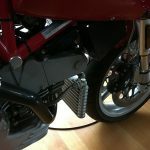 At that time belts were replaced, all fluids changed, replaced spark plugs and installed two new batteries. 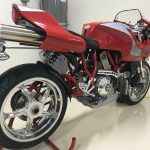 Work was performed by Donald Bell of Modesto Ducati. 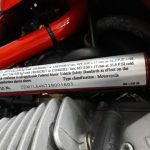 Batteries are always on a maintenance charge. 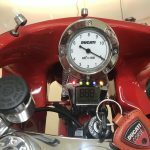 Bike is fired up a few times a month and brought to operating temperature. 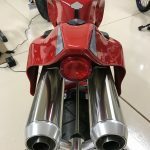 Bike is in excellent shape. 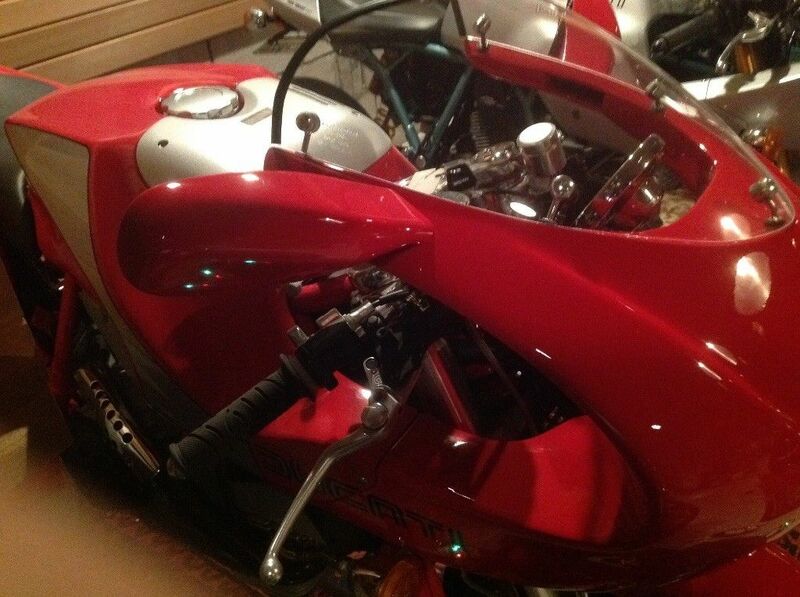 Both respective owners have babied this bike. 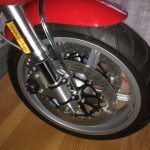 And the rims have been professionally polished, which makes the bike look amazing and so much better than the drab gray rims that came from the factory. 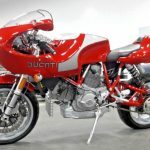 If you're in the market for an MH900e, the bike that kicked off Ducati's celebrated Sport Classic line and celebrated a historic Isle of Man win, you aren't likely to find one nicer or better sorted than this one. The seller is asking $25,000. 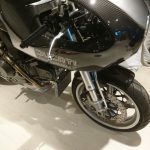 Given the futuristic Star Wars appearance of the bike - as well as the innovative internet-only sales model - I thought the reference to the movie franchise fitting. 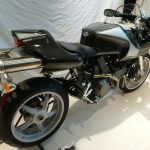 But what is more amazing is that this bike is purported to be Number One of the two thousand examples created (1k each as 2000 and 2001 model years). 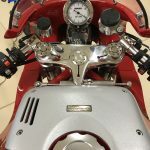 With zero miles, a nearly zero serial number and all of the usual fanfare that goes with this rebooted homage to Mike Hailwood, this particular example is rare, special and unique. It is also predictably expensive. The MH900e is perhaps the most recognizable of the Pierre Terblanche designs. 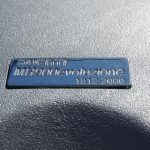 The "e" in the nomenclature stands for evoluzion (evolution in US-speak), referring of course to the Mike Hailwood replicas built on the 900cc bevel drive platform of the 1980s. 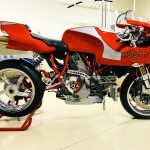 Taking the spirit of the original but updating it to the new Supersport/Monster/Sport Classic desmodue foundation, the MH900e was part replica, part homage, and part new direction for Ducati. 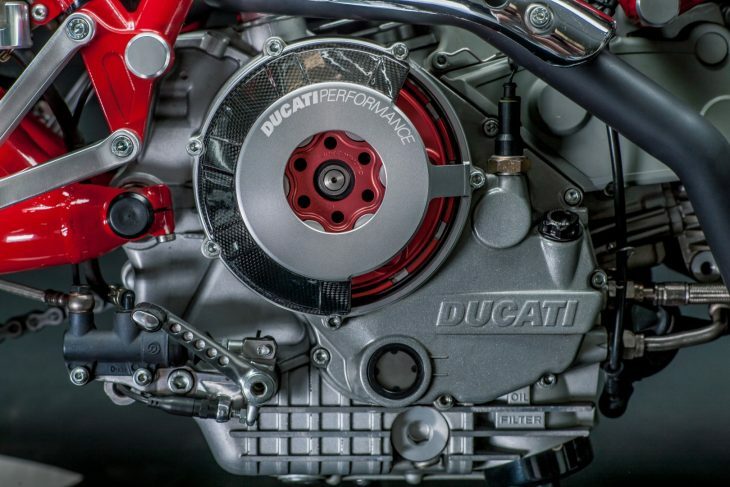 Power was via the standard 900cc, air-cooled, two valve workhorse of the Ducati lineup. Ditto with the gearbox. 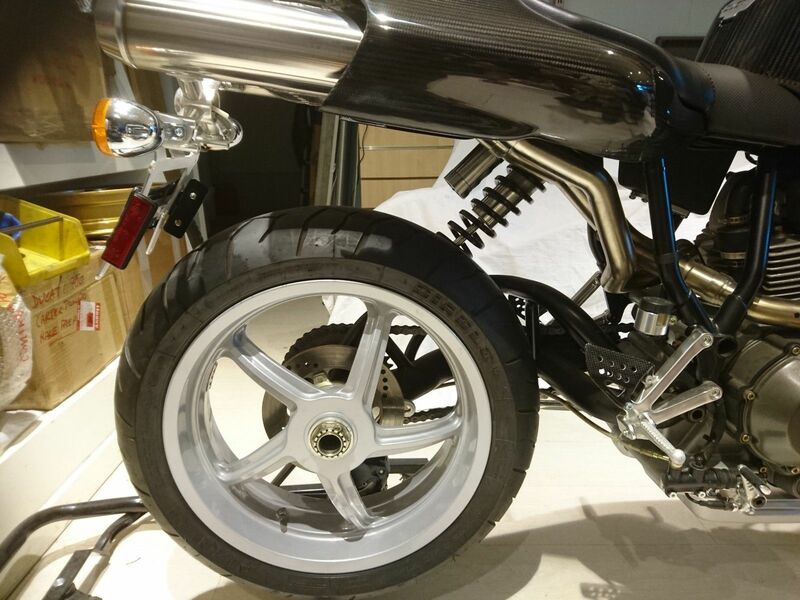 Major components aside, the bodywork, fuel tank, exhaust and asymmetrical trellis swing arm were pure MH900e. So, too, was the riding position with a long reach to the low bars. 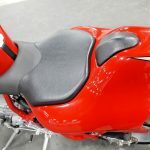 But comfort was not the design goal. 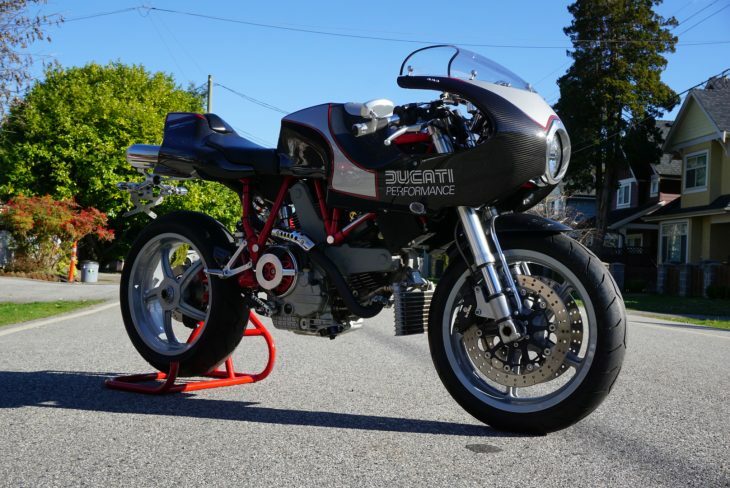 Creating a sensation was the goal - and on this front Ducati hit one out of the park. Nearly 20 years later these are still coveted collector machines. And what could be more coveted than the very first one produced? 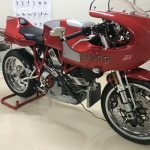 DUCATI MH900E original and authentic factory pre-production, first one ever produced. everything original and authentic, no fake no repro. 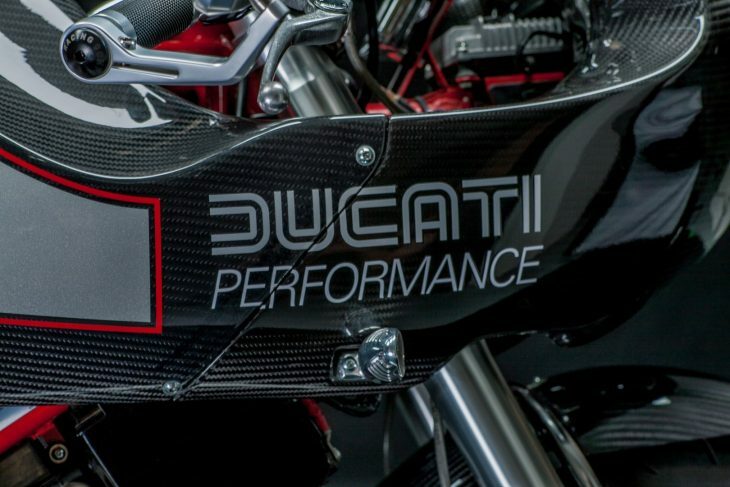 obtained directly from Ducati. perfectly working. 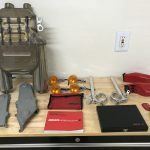 many extra unique parts included. 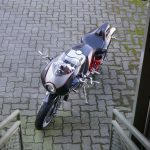 bike located in modena, italy. will properly crate for shipping. 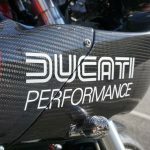 The bike was acquired from Ducati with a non-production plastic body, painted flat black like the rest of the bike, including frame and swingarm. 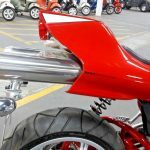 the exhaust was also custom-made, clearly an assembly try-out, yet perfectly working. 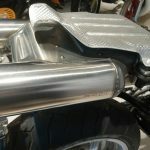 We did a "conservative" restoration on the bike, taking it completely apart, making sure every original bit and piece was kept and restored to obtain this amazing piece. 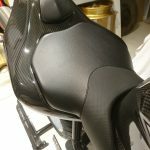 we also decide to maintain the black look that sported when we got it, just upgraded it a bit with proper carbon body and custom-made graphics (Ducati made them for us). The market for authentic, low mileage (aren't they all??) MHe models is hot. One only needs to get lost in the details for a few hours to understand why. 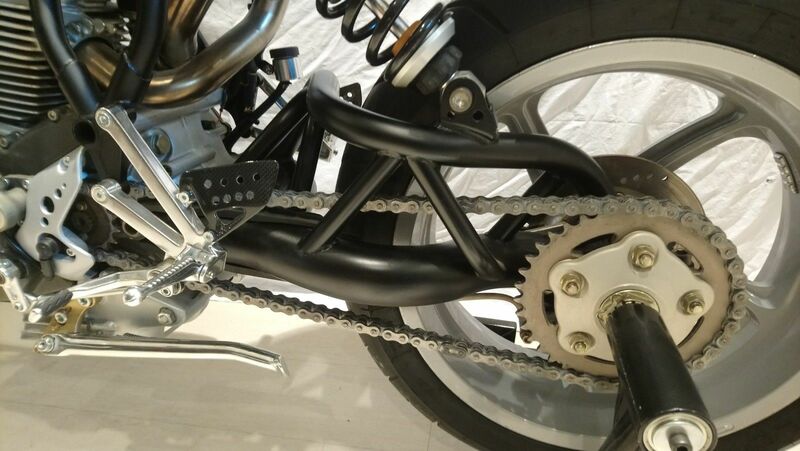 The swing arm alone is worthy of framing. 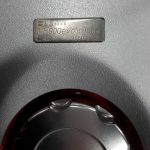 The oil sump of the Pantah-based engine is recreated to resemble the round case units from the green frame bevel days. 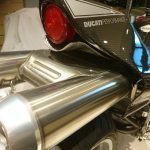 The under tail exhaust and intricate snaking of tubes looks impossibly large, yet balances out the aesthetics of the bike nicely. 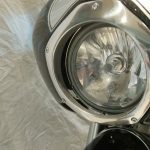 Chrome accents bring light and shine to the shape. Terblanche followed his muse on this one, and the siren song is without equal. 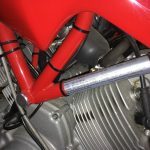 If there are whisperings from the peanut gallery they usually form around the relatively low HP of the stock desmodue engine (approximately 75 HP). 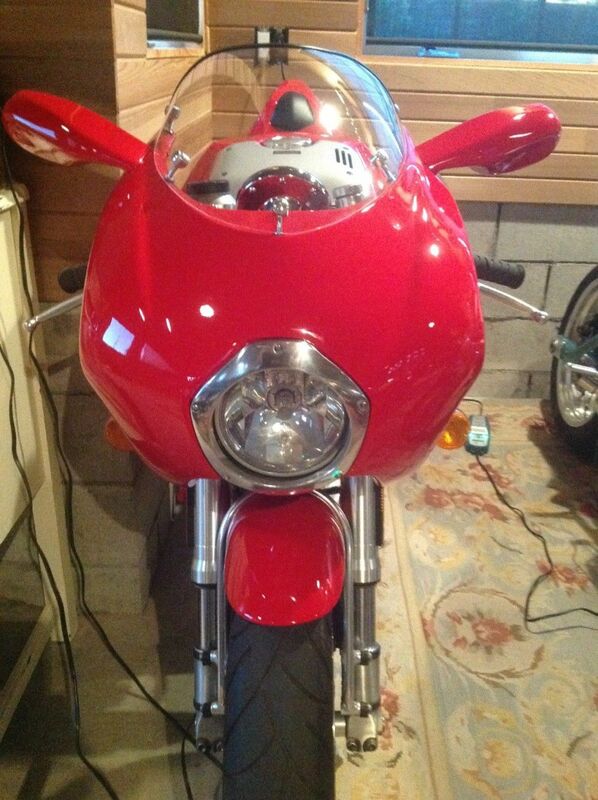 Comfort is often another low point, although buyers of such exotica rarely mistake such machinery with a Gold Wing. 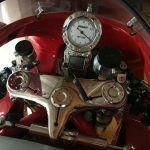 Availability of parts is another fair comment, but such is the price of rarity, and the reason for ever escalating values. 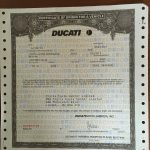 Last November this Italian resident was offered with a starting bid of $50k USD and a reserve in place. There were no takers. 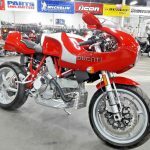 One year later this same, ultra rare example of Ducati history is back on the block, but this time in a Buy It Now format. 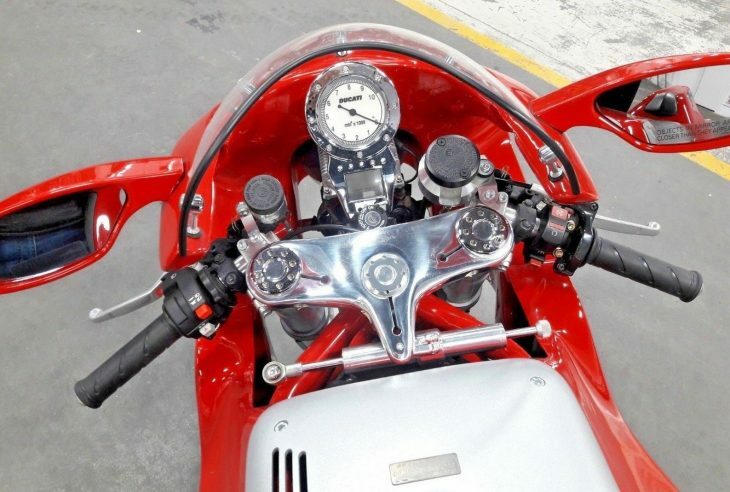 The first $49,900 takes the bike (after arranging passage from Modena), although in this round the seller is open to offers. 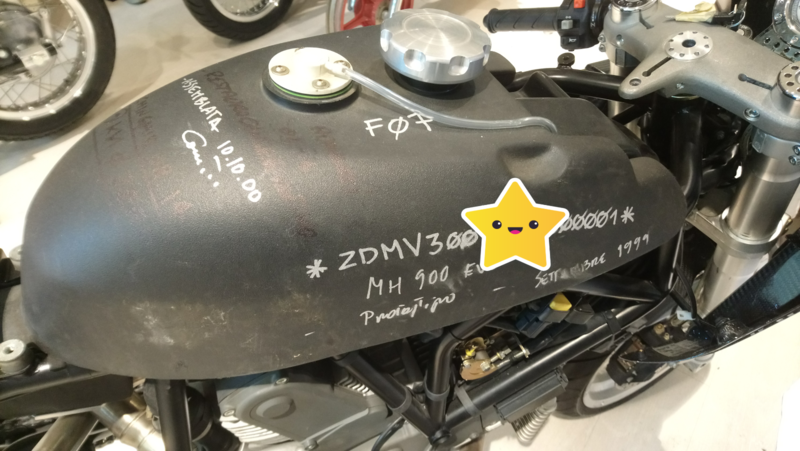 The question remains how much of a premium a zero mile, number one serial number bike can fetch. 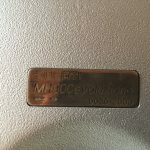 With MHe examples in the mid to high $20k range, how long would it take for a buyer to earn this back on the investment? Perhaps we are looking at it all wrong here, as this is clearly a collector and art museum filler. At that target, a fair price is not market value but what something is worth to the buyer. 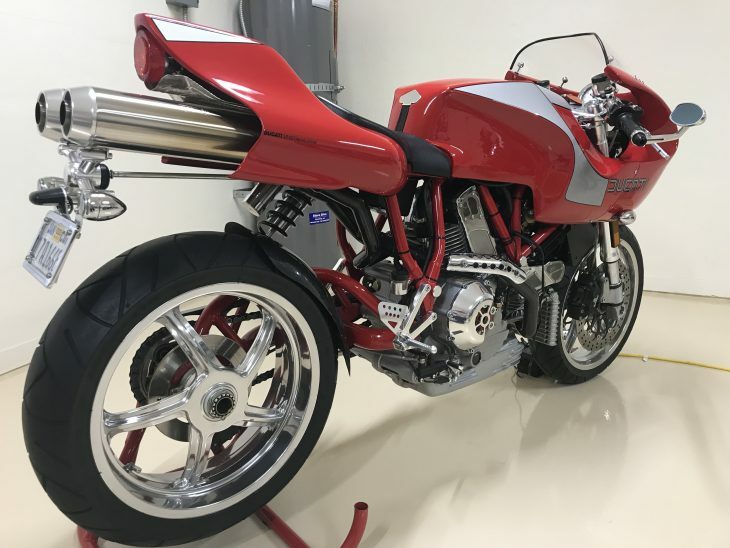 Only one owner can claim first status, and this beautiful 1999 Ducati MH900e prototype is your ticket to the holy grail of Hailwood. Overpriced, over hyped or future investment of the century? Be sure and share your thoughts in our Comments section (but keep it civil - no haters please). Good Luck!! 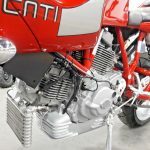 Bologna showed off the bike that would become the 2002 Ducati MH900e at the 1998 Intermot show, on the 20th anniversary of Mike Hailwood's comeback win at the 1978 Isle of Man TT. 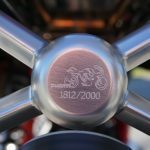 In true Italian fashion, it took another two years before the bike was ready for orders, which opened online at 12:01 a.m. on Jan. 1, 2000. 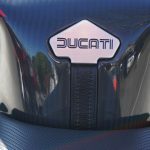 Sales were directly through Ducati at $15,000. 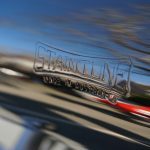 The first model year's worth sold out in 30 minutes. 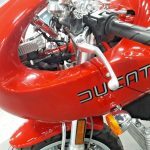 The production run carried on through the 2002 model year, with 2,000 bikes eventually making their way to Ducatisti. 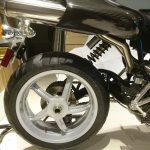 What they got was a hand-built chassis, including a trellis frame and single-sided trellis swingarm, hung around a 900cc air-cooled twin that pumped out around 75 horsepower. 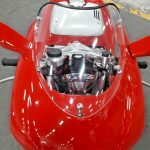 The engine was fairly standard fare, but the rest of the bike absolutely was not. 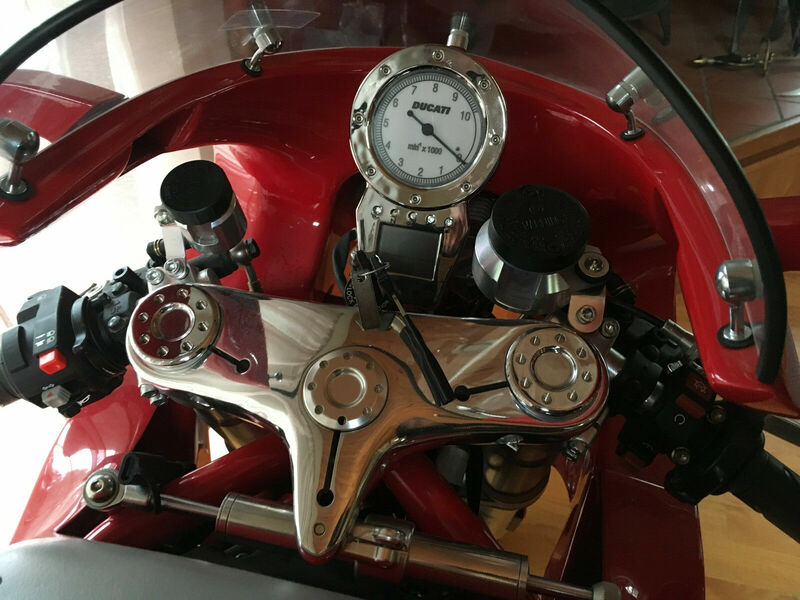 This one has been kept in a museum, and has never had gas put in it or a battery hooked up. It has been left as it was after it was uncrated and bolted together. 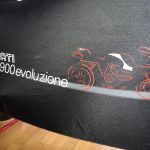 It is a late-production example, number 1,880 out of the 2,000-bike total. 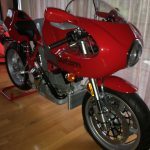 2002 DUCATI MH900E MIKE HAILWOOD #1880 OF 2000 MV. EXCELLENT CONDITION. HAS 0 MILES. THIS IS #1,880 OF 2,000 EVER MADE. 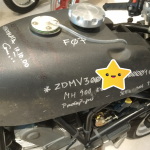 THIS MOTORCYCLE HAS NEVER BEEN USED, BATTERY HAS NEVER BEEN SERVICED, FUEL TANK HAS NEVER BEEN FILLED. IT HAS BEEN DISPLAYED IN A LOCAL MUSEUM ALL THIS TIME. FROM THE M. VANN COLLECTION. 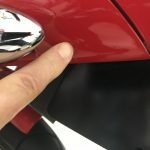 HAS SOME VERY VERY MINOR SCRATCHES AND BLEMISHES CANT BE SEEN IN THE PHOTOS. 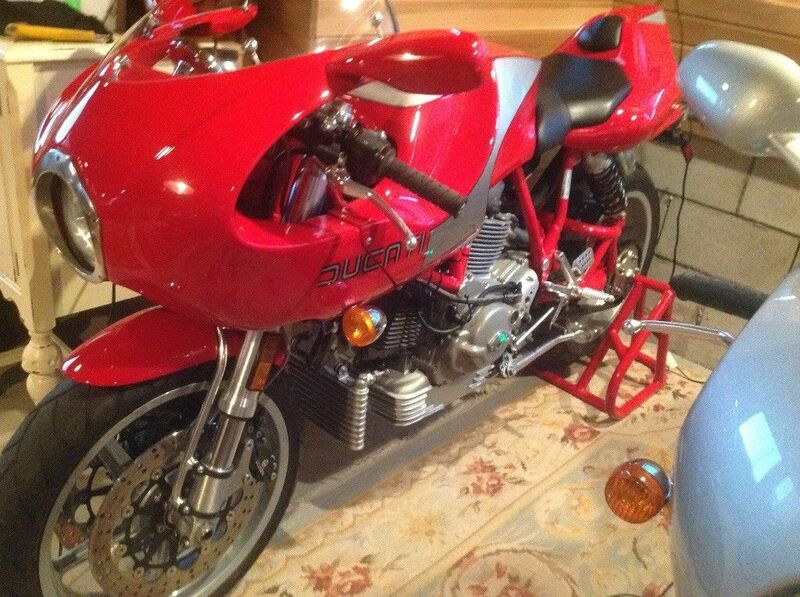 COLLECTORS BIKE, BUY AS IS. 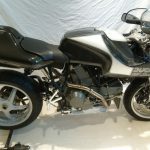 OTHER BIKES FROM M. VANN COLLECTION AVAILABLE CALL FOR DETAILS. 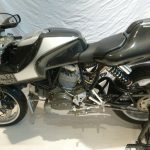 The asking price is as astonishing as the condition of the bike, and the seller clearly expects that its next steward will keep it in as-built, unridden condition. 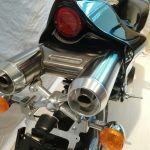 There is a solid argument for that, as you can pick up a very nice MH900e for less than half this ask if you are looking to ride and display. I know it is early in the year, but I'm going to go out on a limb and proclaim this advert as one of the top 5 worst presentations of 2018. 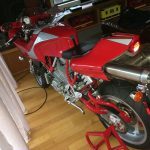 Fortunately, the bike is a MH900e - the Terblanche-designed internet wunderbike that put Ducati collectables on the map. 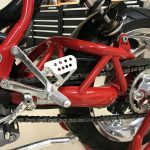 Sold in limited numbers and online only, the Y2K re-interpretation of the Mike Hailwood replica classic is a little bit of eye candy artwork, a little bit of a modern torture rack and a little bit of a parts bin special. 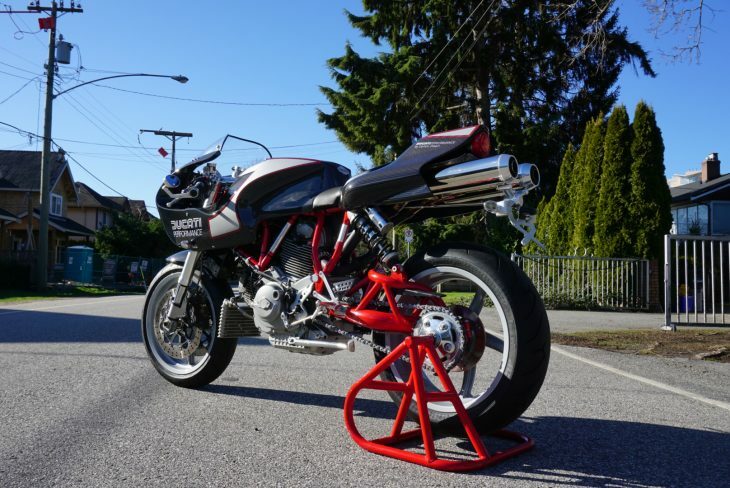 It is also a great investment vehicle for those who don't like to ride. 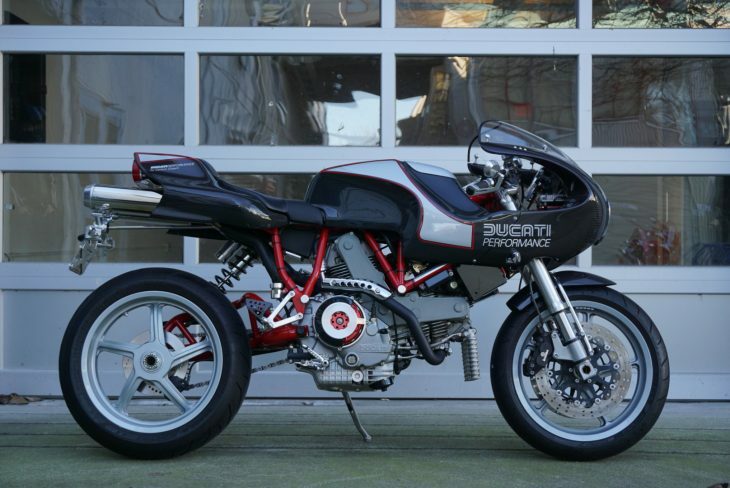 Based around the ubiquitous Ducati L-twin, the MH900e started life out as a 900 Supersport. 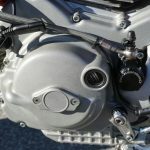 With air cooling, two valve desmodue heads and dry clutch the MH900e exudes all the coarseness of the lower echelon Ducatis. 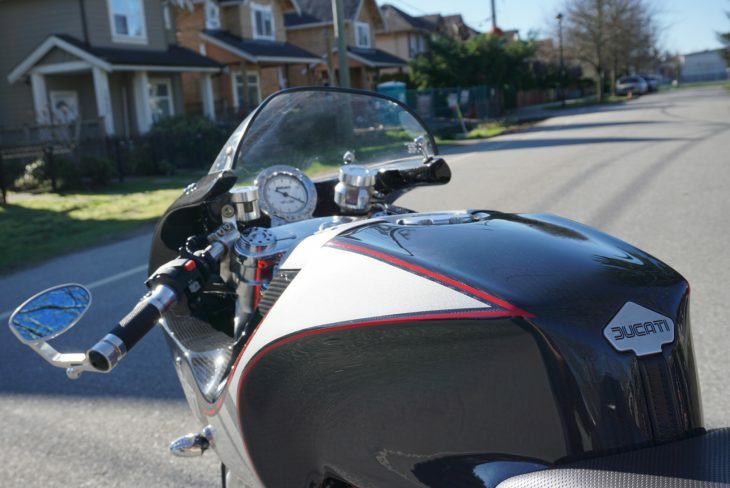 The rest of the bike is pure Terblance, with stylish extremes at every angle. 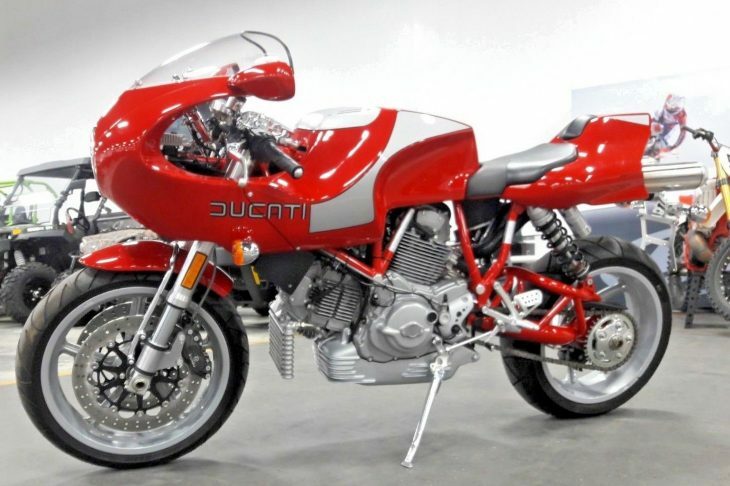 From the front the circular headlamp and fairing calls to mind the late 70s and early 80s Ducatis that were so successful on the track. 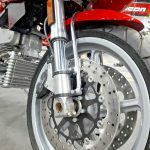 At the rear the offset rear shock draws the eye to the unique swing arm, the shotgun exhausts and the wheel that seems to hang out in space. 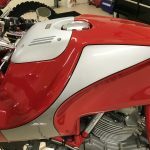 Even the splash of colors combine with the chrome accents to stand out. 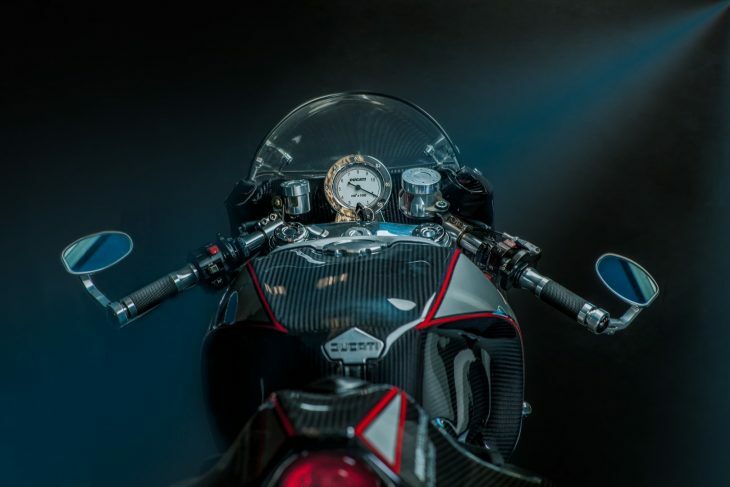 The presence of the bike is amazing, making the MH900e one of the most popular bikes NOT to ride. Part of a collection. Rare 2002 Ducati MH900e. Well babied from day one. Never raced, abused or even wet for that matter. Between the lousy pictures and the non-existent text, it does not appear that this advert was created by an enthusiast. 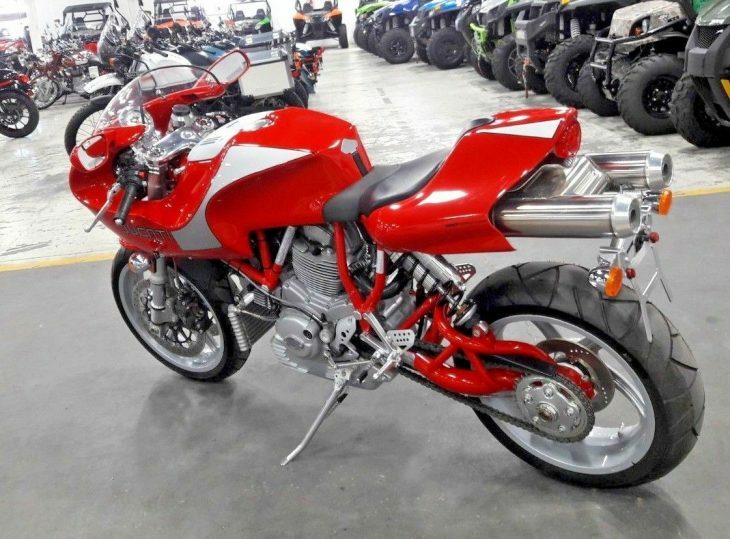 It is listed as "Ducati Sport Touring" and the listing has no VIN number. How about one or two pics in focus? 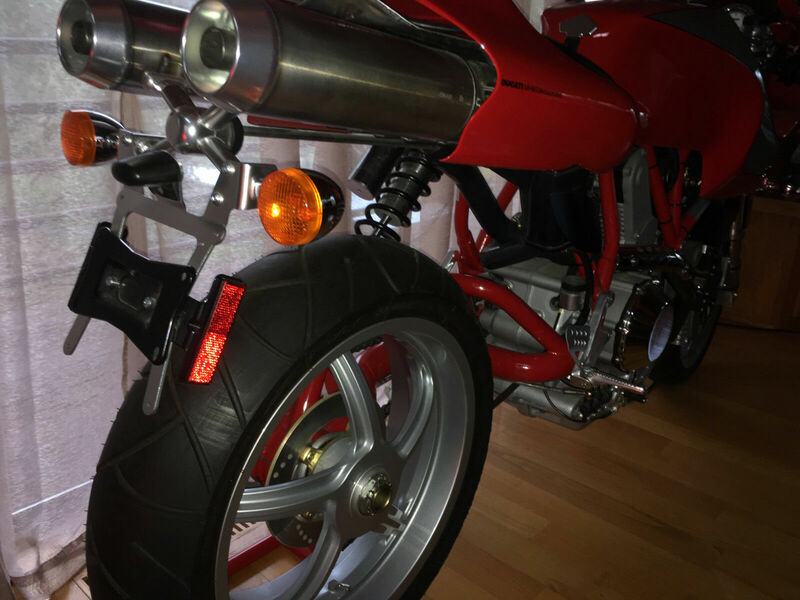 It is too hard to actually move the bike to a point where you can take a decent photo? 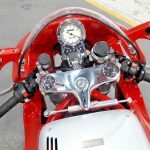 What is the history of the bike? What collection is it part of? 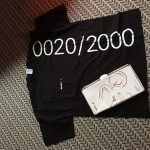 Why is the collection being sold off / liquidated? When was the last time this bike ran? A picture might be worth a thousand words, but a poor pic simply prompts a thousand questions. 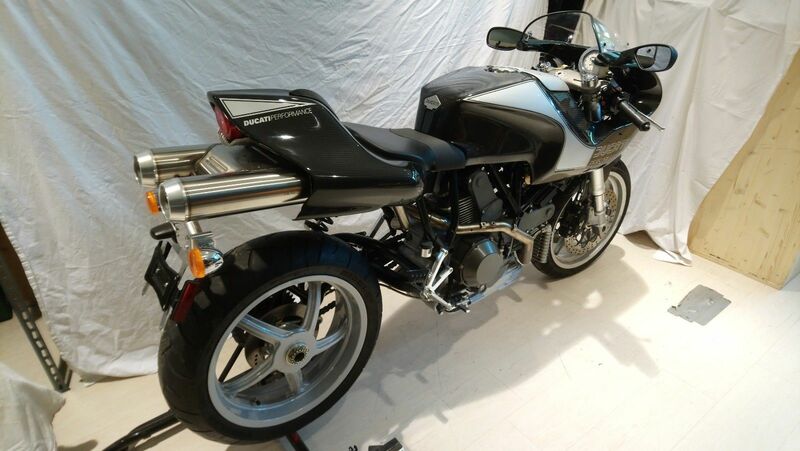 According to the limited info in the advert, this particular example sports but 178 miles. 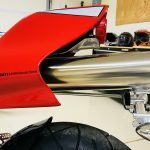 That is closer to being new than many we have seen. 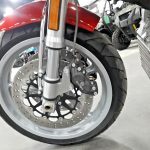 However it is interesting in that mileage does not really seem to affect the MH900e values; perhaps it is because so few MH900e models actually accrue road yardage (rumor has it that they are too uncomfortable to ride much), or perhaps it is simply because these are rare bikes that always have a market. Regardless, this example appears to be a well-cared specimen that is looking for a new home. The starting ask is Canadian $18,000 (approx $14.5k USD), which is well-below market value. 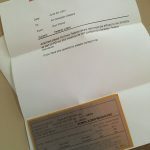 There is a reserve in place, and you can expect the seller to be looking for somewhere in the $20k USD neighborhood. 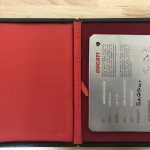 Check it out here and then let us know if you would like one of these in your collection - and why. Good Luck! !